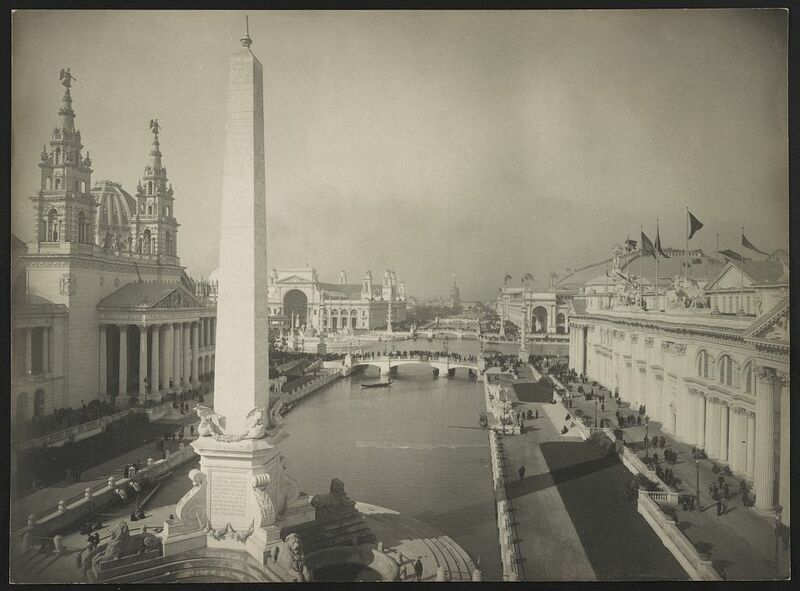 Commemorating the 125th anniversary of the 1893 Chicago World's Fair, this live concert features music evoking time spent on the Midway and in the famed White City. Don Meyer, professor of music at Lake Forest College, is joined by a pianist, violinist, and baritone, all fellow faculty members. REGISTER This program is free and open to all. Registration is required. Register online here, by telephone at 224-543-1485, or in person at any service desk in the library. Location: Library Annex.